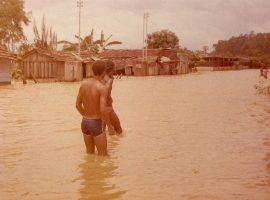 Book about GoM just published! 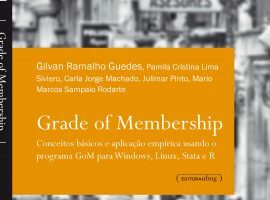 Prof. Guedes has just published a book about the application of the Grade of Membership method. 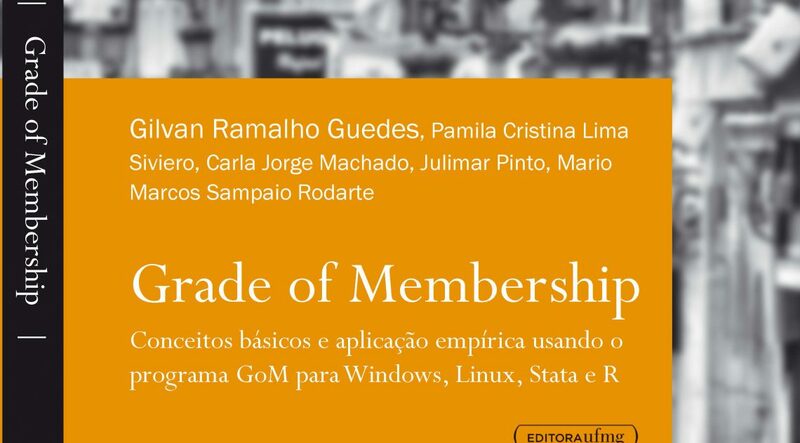 The book, entitled “Grade of Membership: conceitos básicos e amplicação empírica usando o programa GoM para Windows, Linux, Stata e R”, was written in collaboration with other colleagues (Prof. Carla J. Machado – School of Medicine and Public Health – UFMG, Brazil; Prof. Pamila L. C. Siviero – School of Actuarial Sciences – UFLA, Brazil; Prof. Mario M. Rodarte – Department. 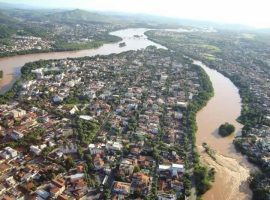 of Economics – UFMG, Brazil; Grad. 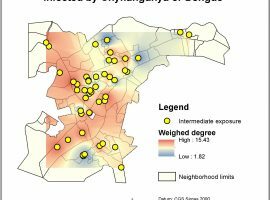 Student Julimar Pinto – Department of Demography – UFMG, Brazil) and is focus on the empirical use of the GoM model for the social and health sciences. The book includes the programs for Windows, Linux, Stata, and R, in addition to an introduction to the theoretical method, and partical guides on how to manage results for publication. The book is coming soon (late 2016) under the Population & Economics Series – Cedeplar/UFMG, to be published by UFMG University Press.